Castle Estate Agents are pleased to present 37 Mount Drummond Square to the market. 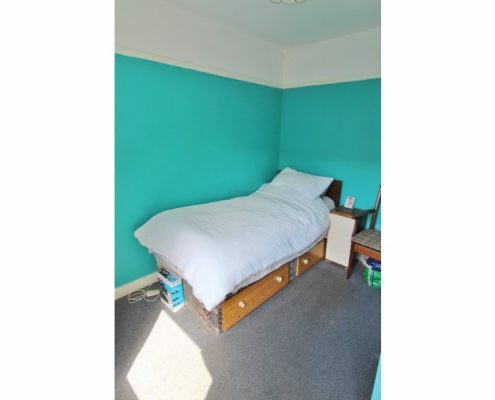 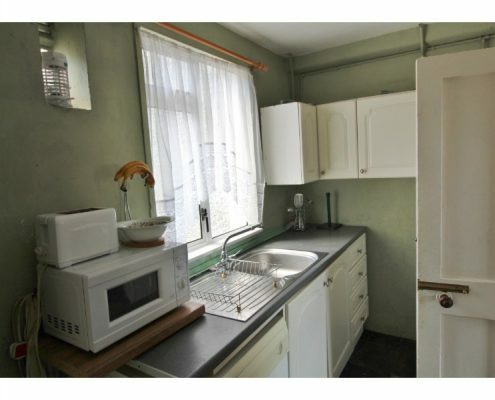 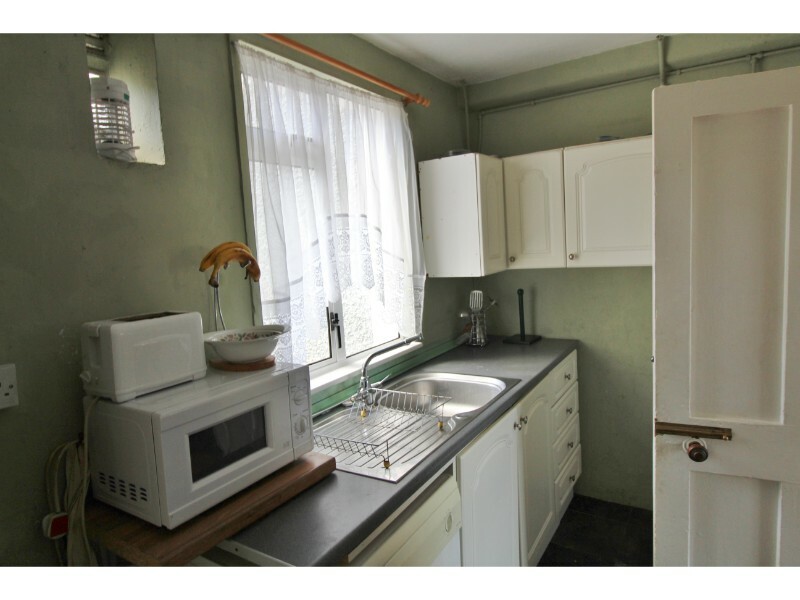 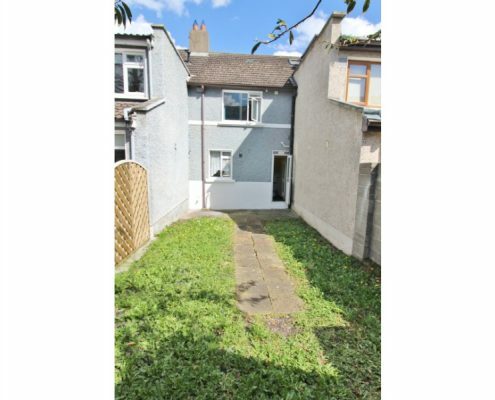 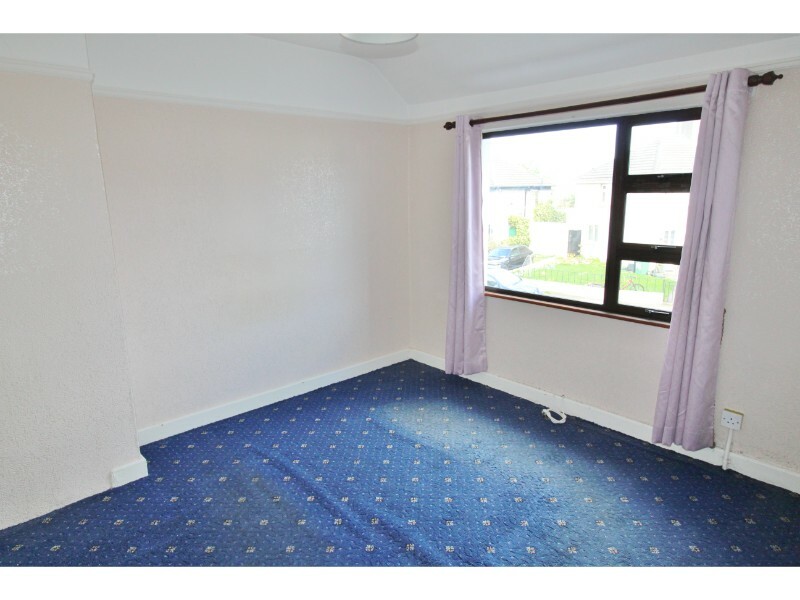 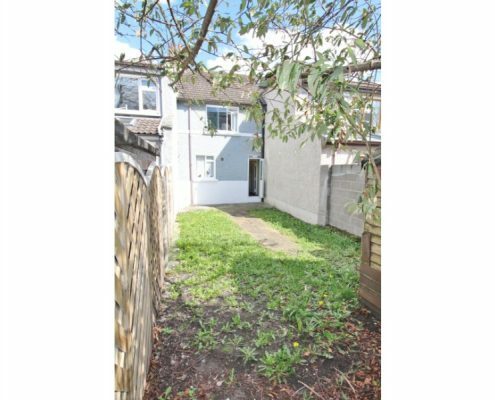 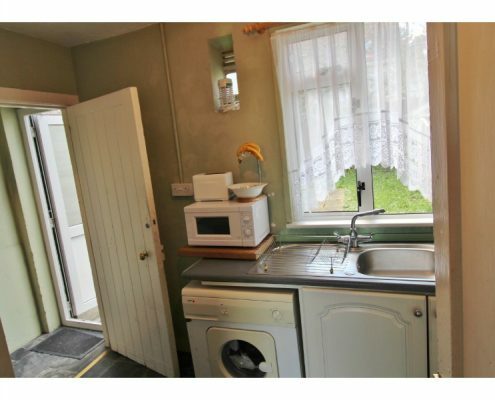 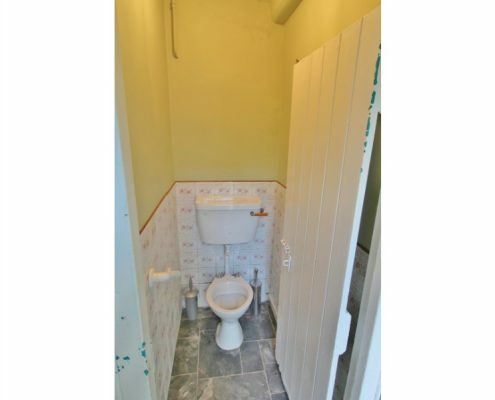 This is a 2 bedroom terraced property that exudes character and charm. 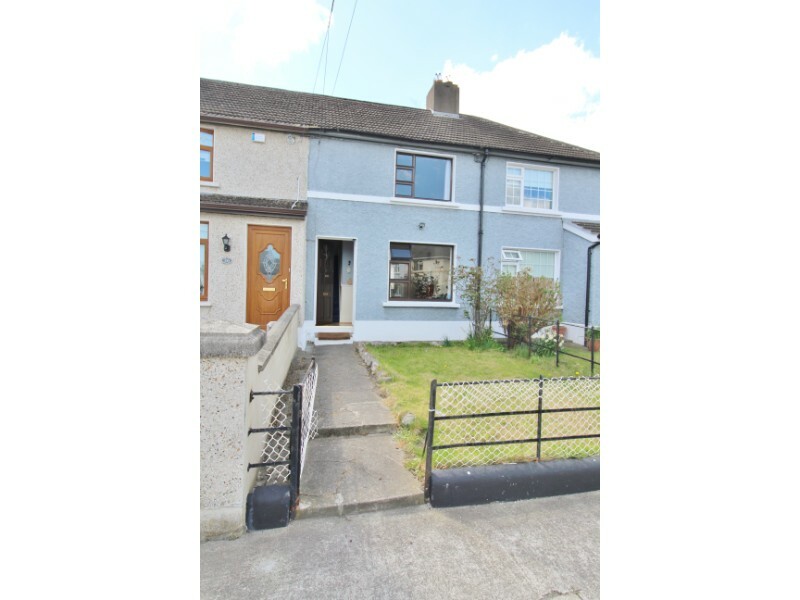 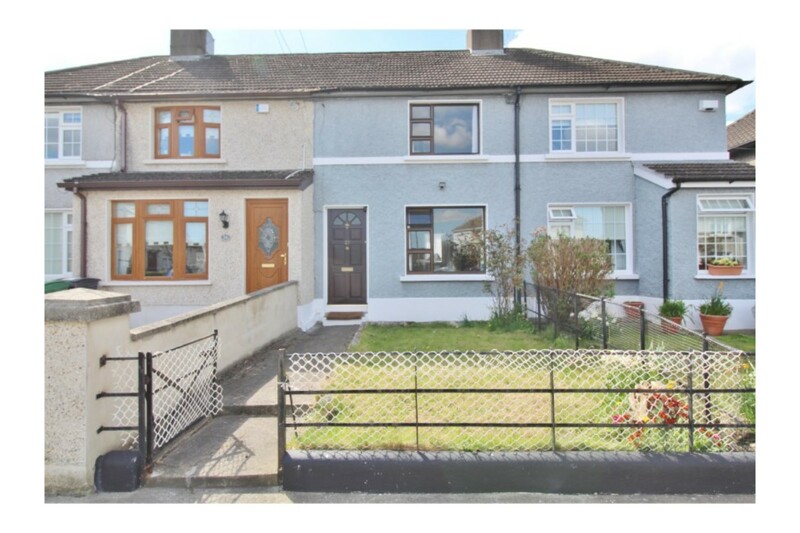 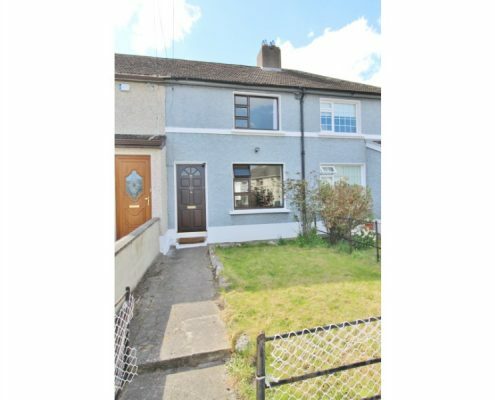 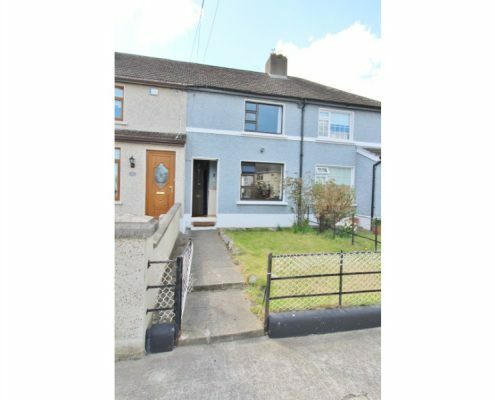 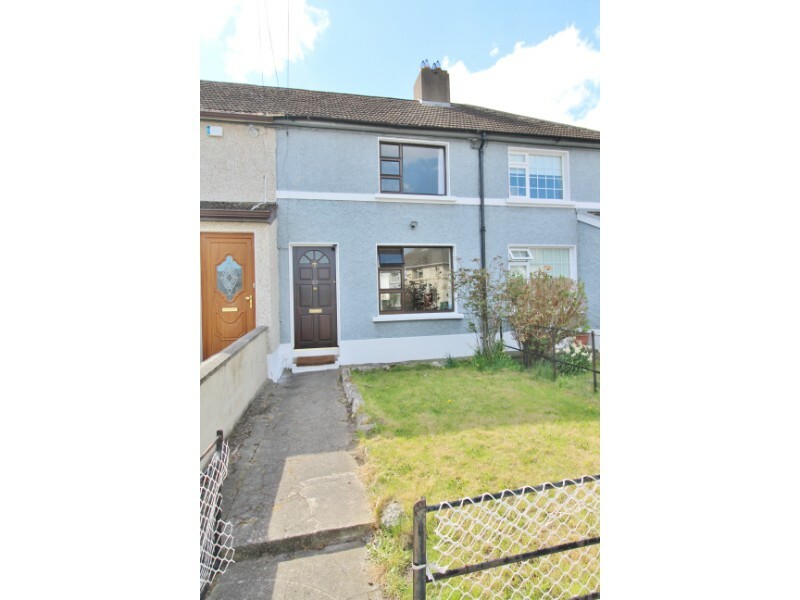 No.37 is located in the quiet residential enclave of Mount Drummond, just off Harold’s Cross Road and within a 5 minute walk of Harolds Cross Bridge & the Grand Canal. 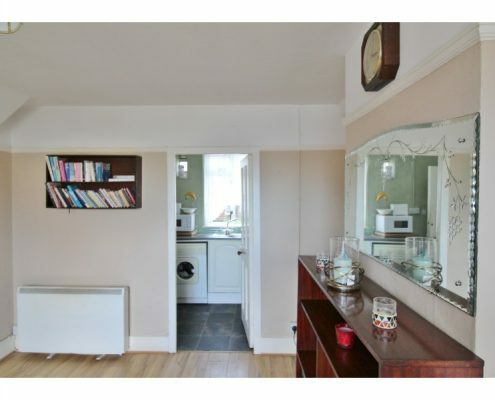 The accommodation comprises a welcoming entrance hall leading to the living room. 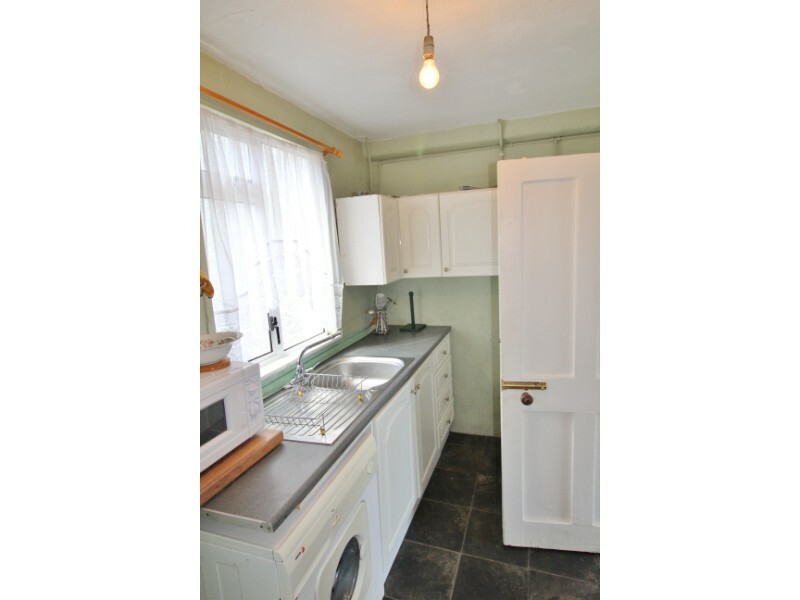 The kitchen breakfast room leads to the back hall, downstairs WC and large rear garden. 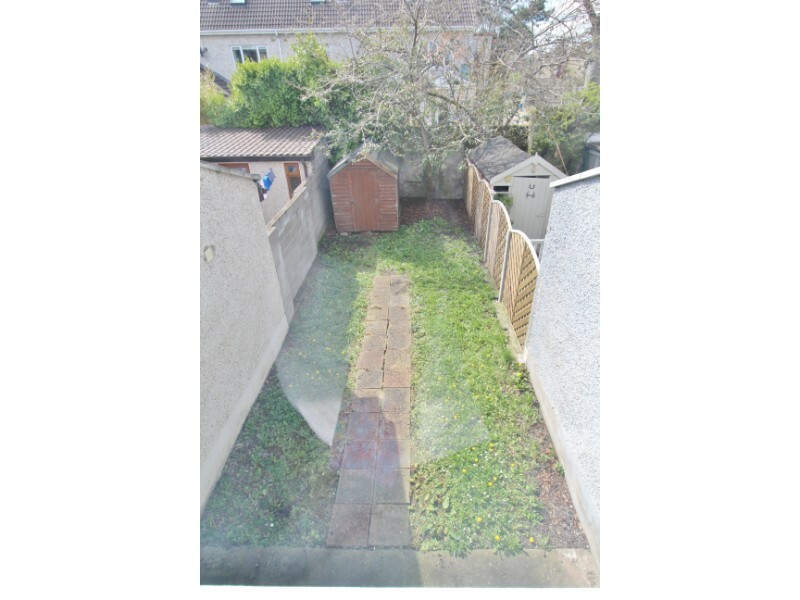 The rear south west facing garden is a perfect place to enjoy a large degree of privacy and seclusion. 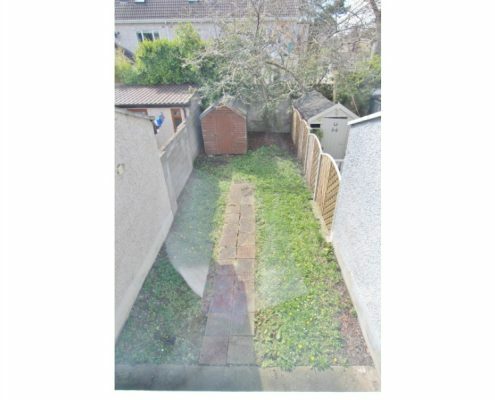 There is also potential to extend into the garden as the properties on either side have done. 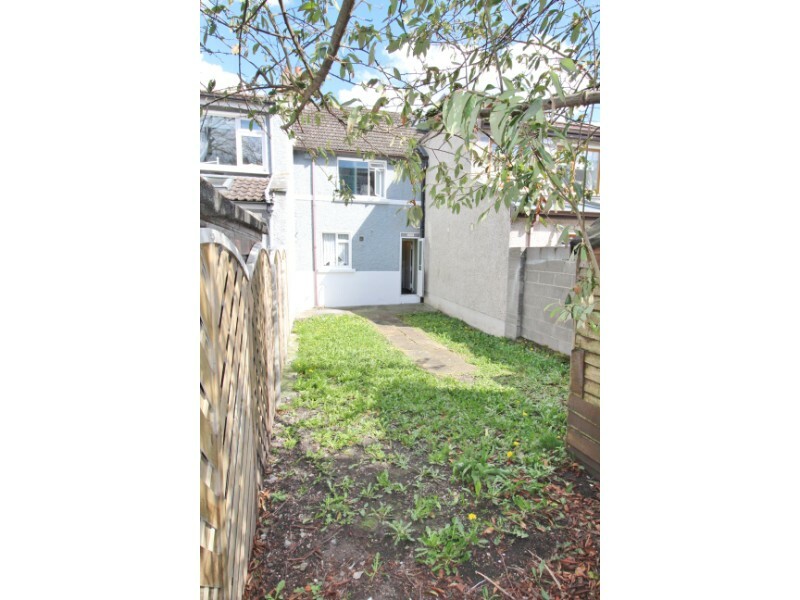 A power wall is in place on one of the neighbouring properties allowing ease of build. 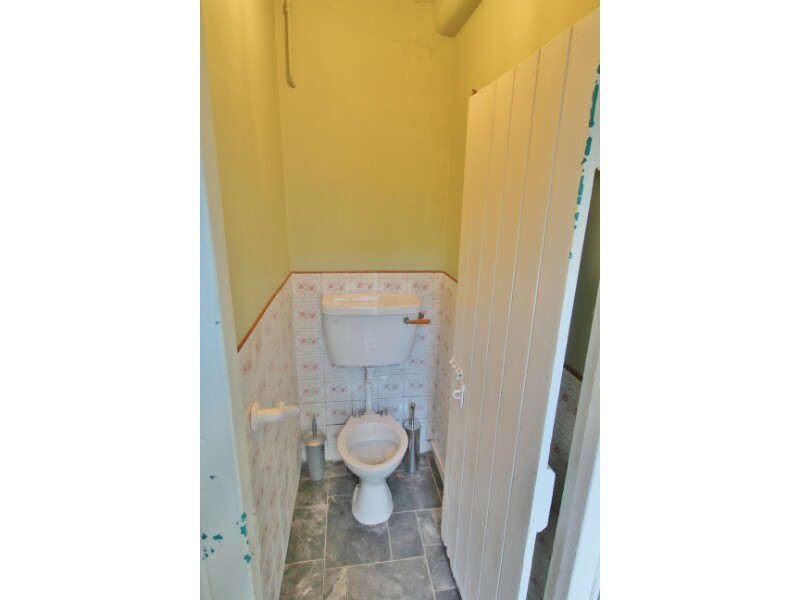 Upstairs there are two double bedrooms whilst the large bathroom completes the accommodation. 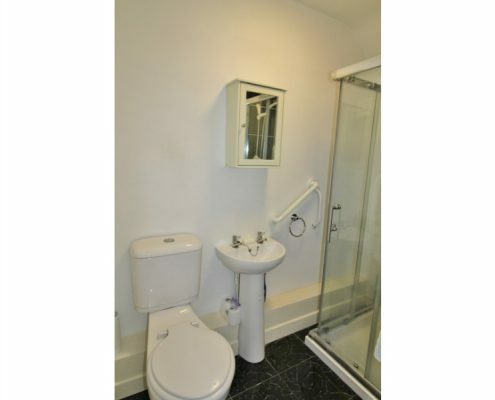 This is deservedly a most popular residential location close to a wealth of amenities. 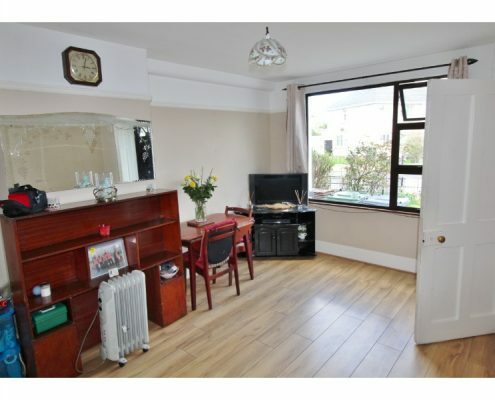 Being just 2.5km from St. Stephen’s Green, there are a wide selection of excellent schools within walking distance. 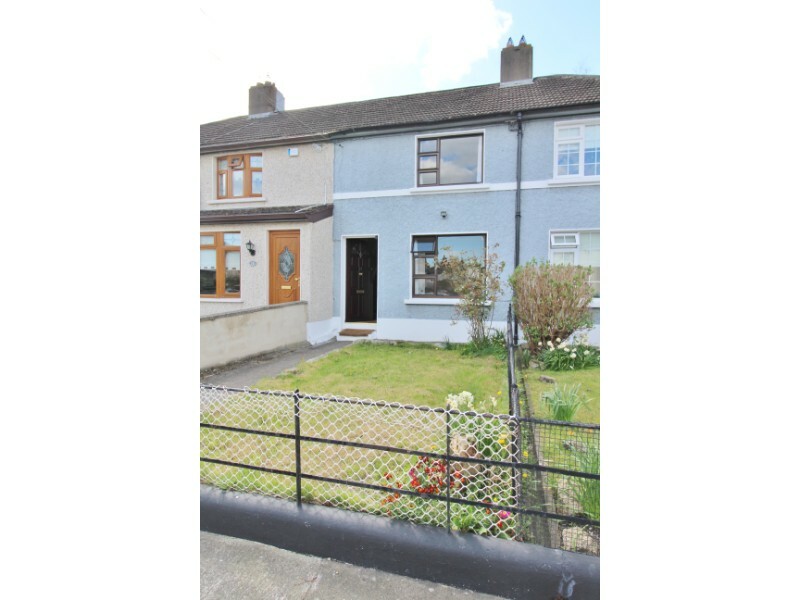 These include St. Clare’s Primary School, Kildare Place Primary School, Griffith Barracks Educate Together School, St. Louis Primary & Secondary Schools. Gael Scoil Mológa and Harolds Cross National School. 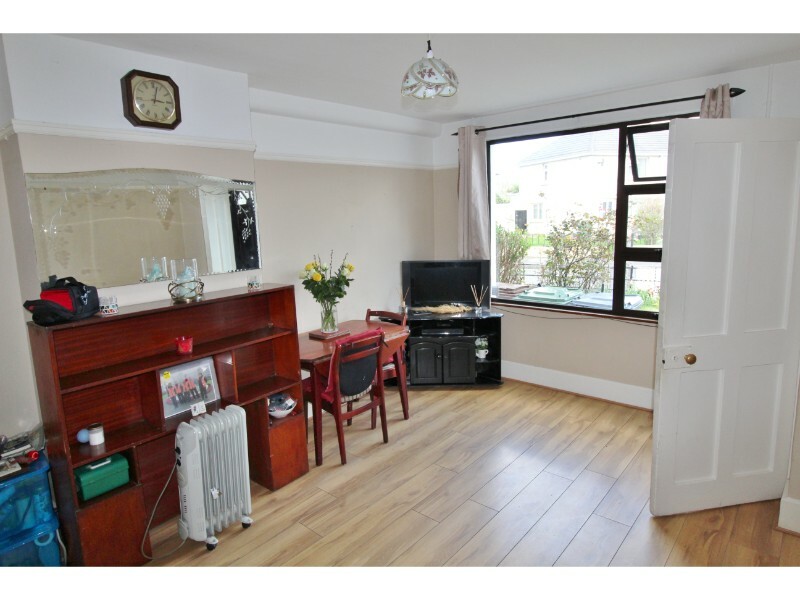 The popular south Dublin suburb of Rathmines Village is only ten minutes walk away, with its numerous restaurants, bars & cafes to choose from, the Swan Shopping Centre & 2 cinemas. 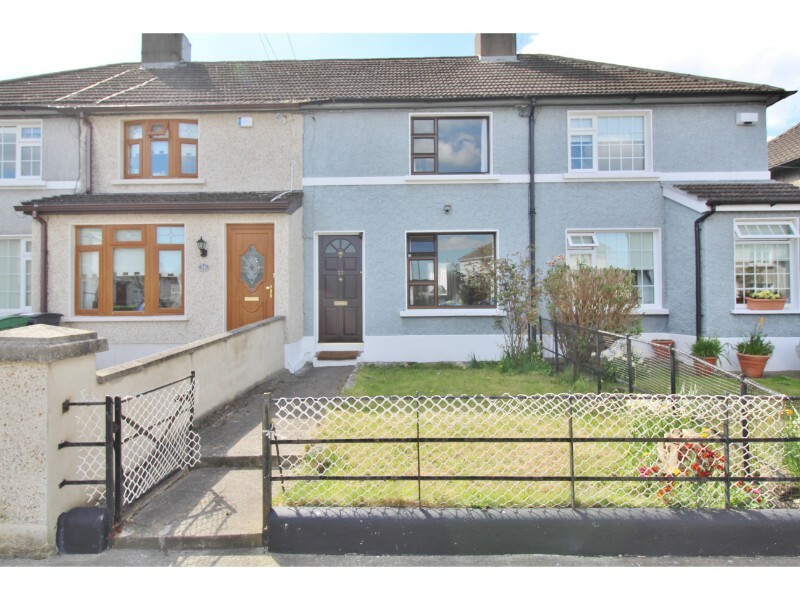 The area is well serviced by an excellent public transport network of Dublin Bus (Routes 9, 16 & 54a), Dublin Bikes (1km) and Luas (1.5km) while the M50 is a short drive providing links to the arterial road network and Dublin Airport. 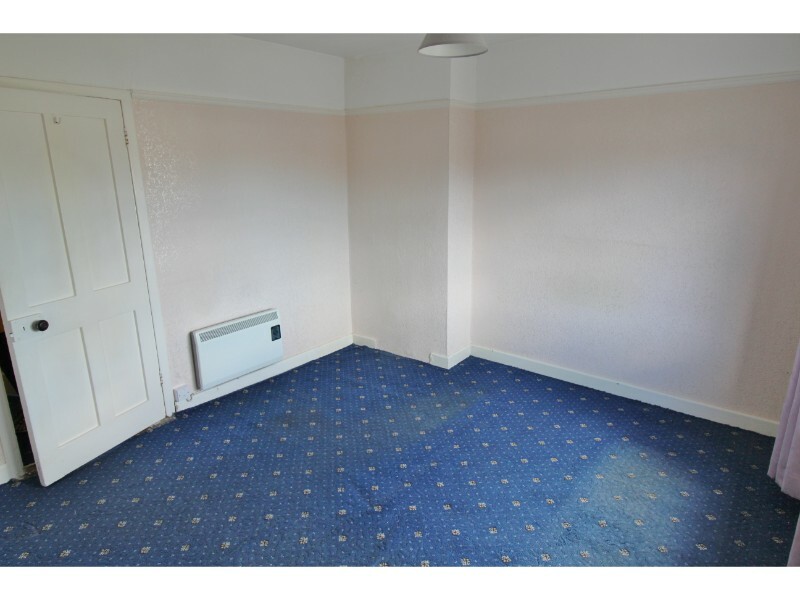 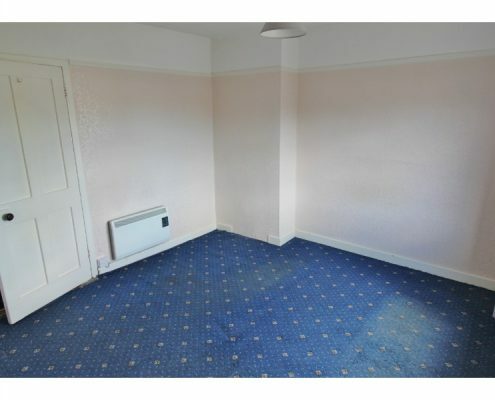 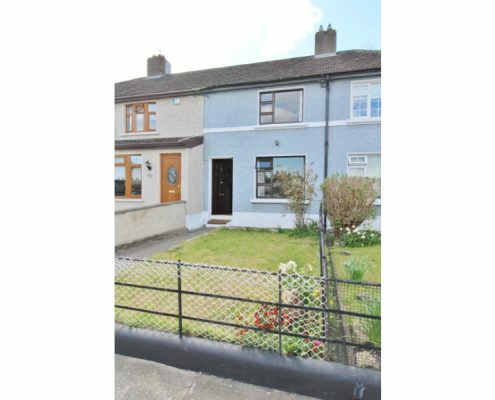 Ideal Tranquil Location in Harolds Cross. 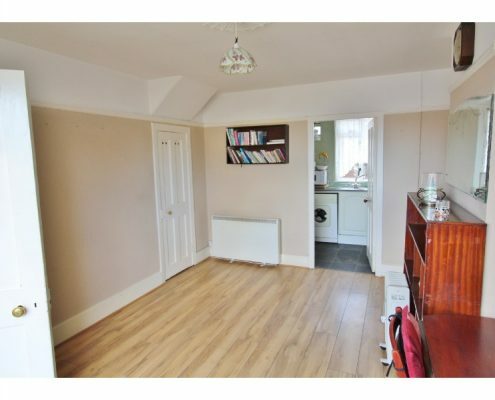 Living Room: 4.3 x 3.4.m. 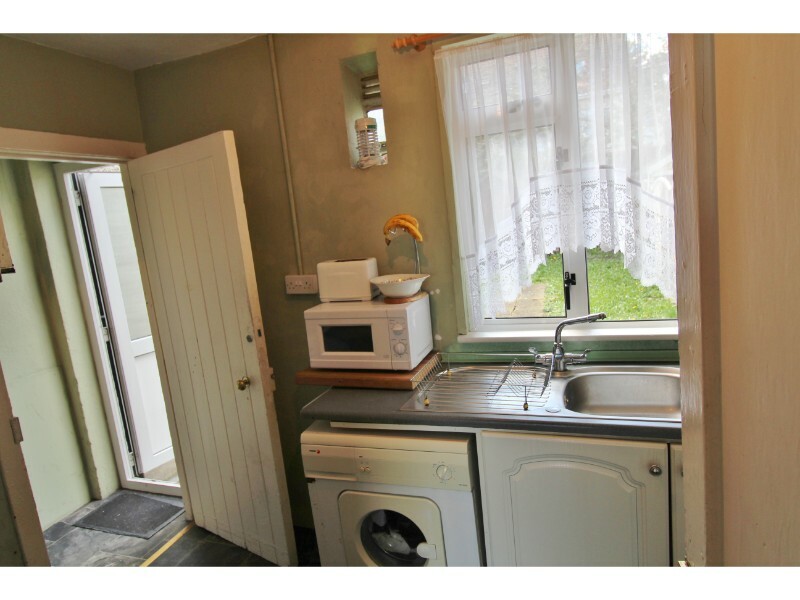 Kitchen: 3.3m x 1.9 .m. 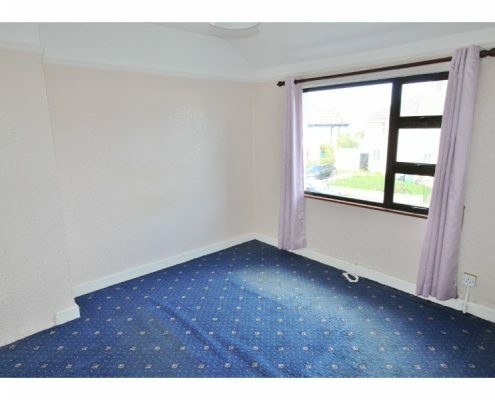 Bedroom 1: 3.0m x 3.1m.